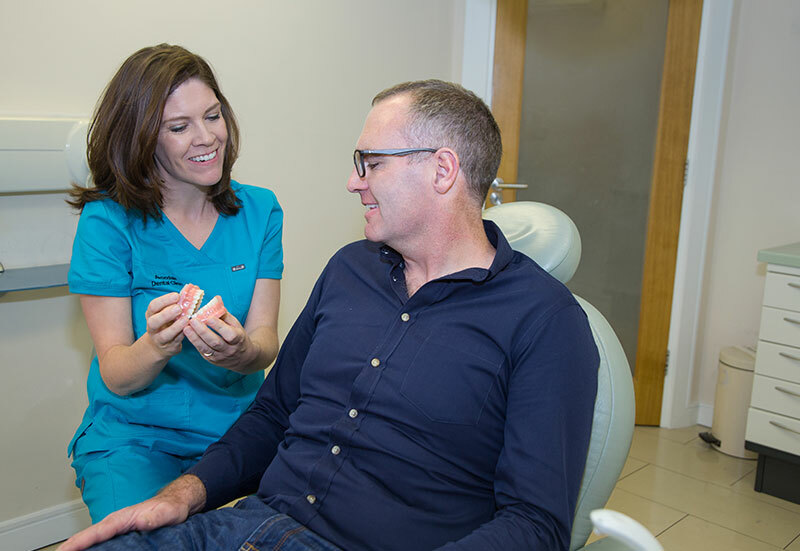 Dr Hone is a preferred invisalign provider –that is he has so much experience with these type of braces, that Invisalign recognise him as being one of the top providers. Invisalign is a method of straightening teeth without unsightly metal brackets or wires. 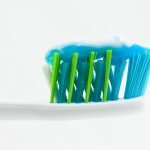 The plastic aligners, which straighten your teeth, are made of a clear plastic so you can go about your daily business without it being obvious you are in fact wearing braces and having your teeth straightened. This can be particularly useful if you are self-conscious, in the public eye or your lifestyle dictates you cannot wear metal braces. Quite often Invisalign may be a more effective way to straighten your teeth. The invisalign system are custom moulded clear plastic aligners which are virtually invisible and designed to straighten your teeth. Invisalign can easily be removed for eating, drinking, brushing and tooth flossing. Teenagers and adults are suitable for this form of orthodontic treatment. Limited space in the mouth, with overcrowding teeth, causing orthodontic issues. Through a series of aligners the position of your teeth is corrected by incremental movements of the teeth. The aligners are generally changed every week, and so continue the gradual movement of the teeth to the desired position. How many aligners you will need, and how long it will take to straighten your teeth is dependent on the degree of movement required. You take your aligners out to eat and brush your teeth but they must be worn at all other times. 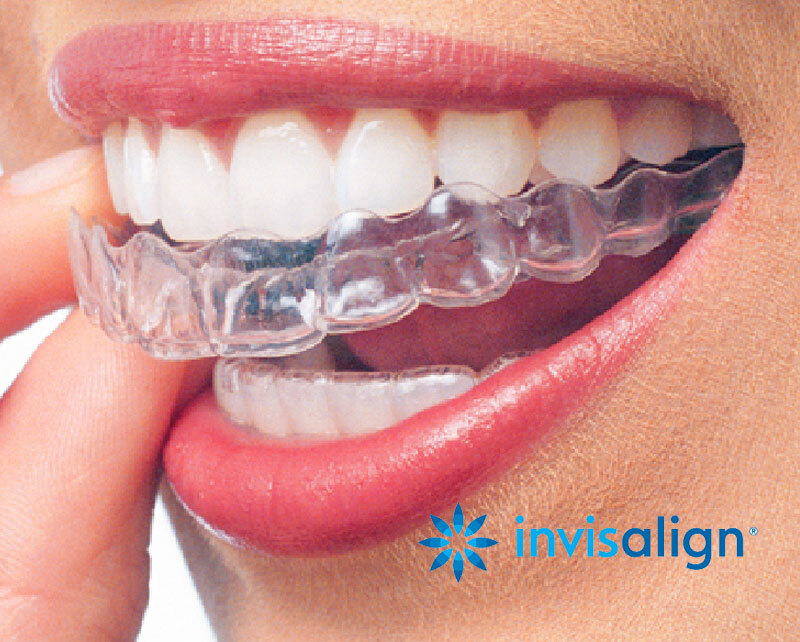 Invisalign does require a conscious commitment by the patient to be diligent and wear the aligners as required. If they are not worn as prescribed, the treatment time will be prolonged and this can be disheartening for both patient and Dr Hone! Who is invisalign suitable for? Dr Hone assesses each person and each case individually. He will be able to advise if you are suitable for invisalign or would an alternative such as fixed braces or lingual braces be more suitable. This is sometimes the case when a large change of position of teeth is required. 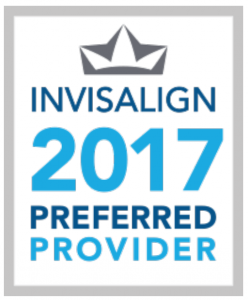 Choosing invisalign is an important dental and financial decision, so it’s essential that you find the right doctor for you such as a preferred invisalign provider. The first assessment is FREE. At your first} consultation, we will discuss your needs and assess whether invisalign clear braces is right for you. We will use a digital scanning system to create fast, precise 3D digital images of your teeth. Then we will map out a specific treatment plan, entailing the exact movements of your teeth and how long your treatment will be. The custom-made aligners will be made of proprietary SmartTrack material. They’re almost unnoticeable, so most people will not likely even notice you’re using them during the process. You will need to wear your Invisalign clear braces 20-22 hours a day to get the best results, taking them off when eating and cleaning your teeth. As you wear in every set of aligners, your teeth will gently move into place. You may have to wear a new set of aligners every week and schedule check-ups every 6 weeks or so. At every stage you can actually see the progress being made. As soon as your treatment is complete, we will give you a retainer to be worn at night to ensure your teeth stay in the correct position. Is Invisalign suitable for teens? 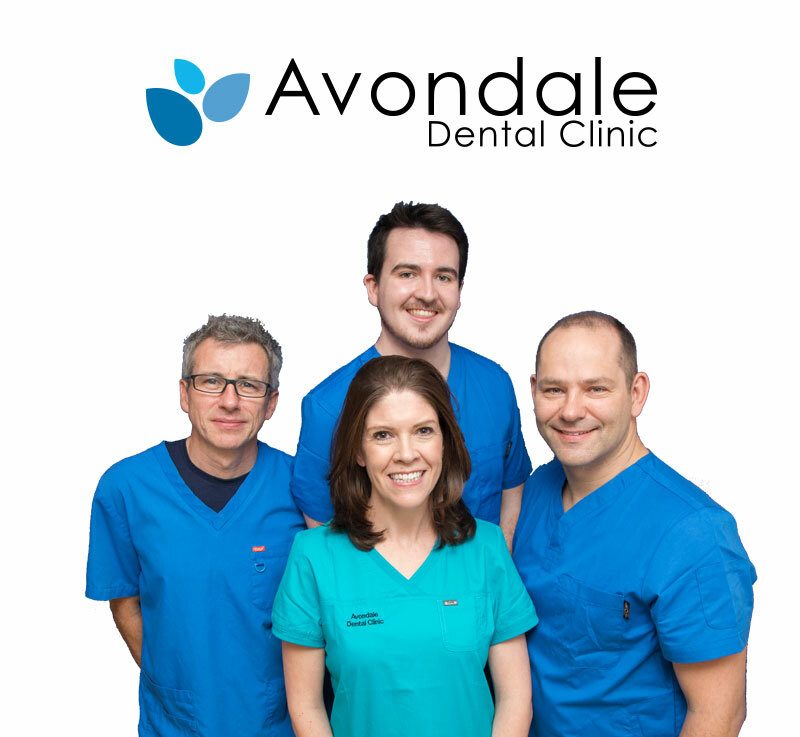 Recently Dr Hone has commenced providing Invisalign for teens. 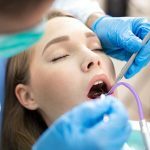 Occasionally teenagers are not willing to wear fixed braces or invisalign may in fact be a better solution than fixed braces. Dr Hone with his years of experience can help make the right choice for your teenagers.